November is still far away but good news spread early, so it is said. 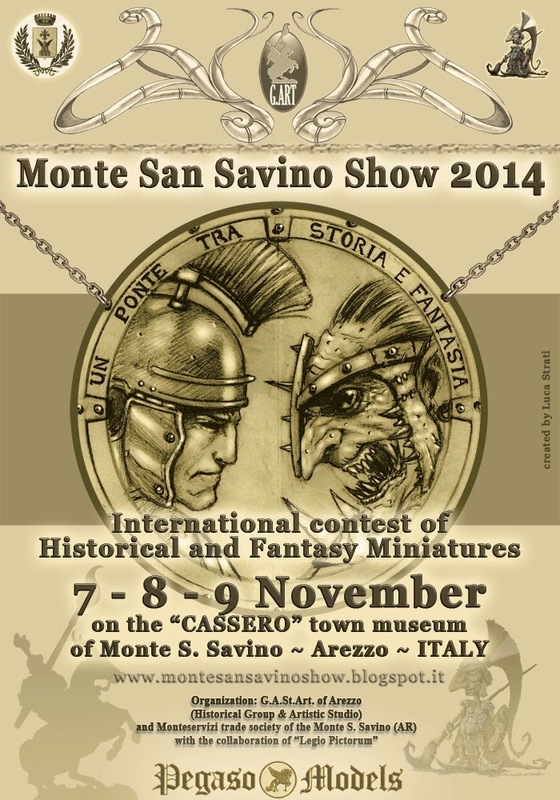 The Monte San Savino Show in Italy already announced this year's event date and we can only say: try to be there! 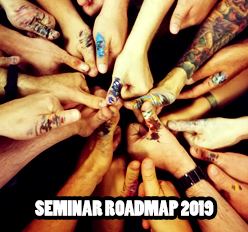 It is truely one of the best events in miniature painting history.